March is coming to an end, and it is has been a healthy month at the box office. Beauty and the Beast has continued to dominate over its first two weeks and is looking to add to its domestic gross. Two new releases take aim at the Disney giant: Fox’s Boss Baby and Paramount’s Ghost in the Shell. Both are opening in over 3,000 theaters. But can either of them contend with the Beast? No. They can’t. But that doesn’t mean they won’t do decent business at the box office. Boss Baby and Ghost in the Shell will contest each other fairly closely for second place. 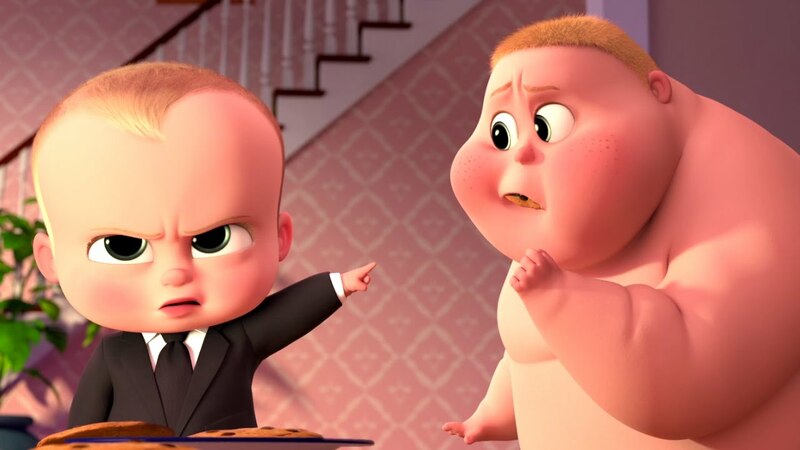 Boss Baby has the edge in theater count, and it is sure to bring in the family crowd. The continuing success of Beauty and the Beast could undercut this crowd a bit, but it has a larger general appeal than Ghost in the Shell. Shell, which has received an extensive marketing campaign, will still bring in numbers on 3,400 screens. A niche property getting the Hollywood facelift has come with positive and negative press for the film. Regardless, Scarlett Johansson has the A-list draw to open the film. Power Rangers and Kong: Skull Island will round out the top five. Rangers opened strongly last weekend, and will hold on even with a 50% drop. Kong held off last weekends’ other newcomers Life and Chips handily, and it will likely keep Life from staying in the top five two weekends in a row.